Why I Like LISK (LSK)? You are at:Home»Advice»Why I Like LISK (LSK)? I have been sold on LISK (LSK) for quite some time now and have invested significants amounts of money in it to hold for the long-term. Why? 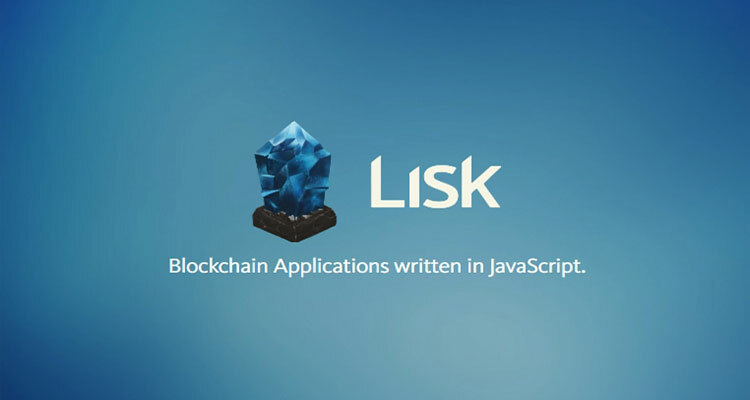 LISK (LSK) is building a platform that is easily accessible not only to general consumers but also to programmers and app developers. The LISK (LSK) platform is going to be easy-to-use and open to everyone. Ethereum for example, have all of their DApps running on the same BlockChain. This could present a problem if the BlockChain catches a bug. That means that all of their DApps would have to change. LISK (LSK) is one of those buy-and-hold coins. As of today, LISK (LSK) has not released their Software Development Kit (DSK) yet. So right now is a good time to get you some LISK (LSK) coins. 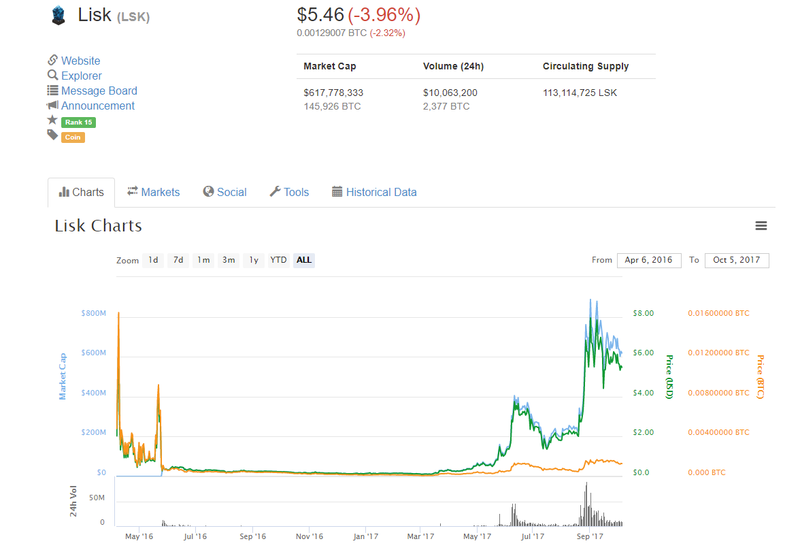 As of today, the price of LISK (LSK) is $5.46. I see the price doubling by the end of the year. You can read more about the LISK (LSK) vision here. Next Article Can You Handle The Volatility?